A concise guide to help you reduce your exposure to environmental toxins. We have all seen the increases in chronic disease, obesity, diabetes, cancer, autoimmune diseases, neurological conditions etc. but where is it coming from? What has changed? What can we do to protect our health? If you or someone in your family suffers from chronic illness, weight problems, lack of energy or even cancer, you need to look to your environment. In the last century, we have added about 85,000 chemicals to our world, many with minimal testing or regulation. We are exposed to a cocktail of various chemicals every day without being aware of it. Even if the amount of a single chemical is not enough to cause problems, the combination of multiple chemicals plus repeated doses may be too much for our bodies to handle. 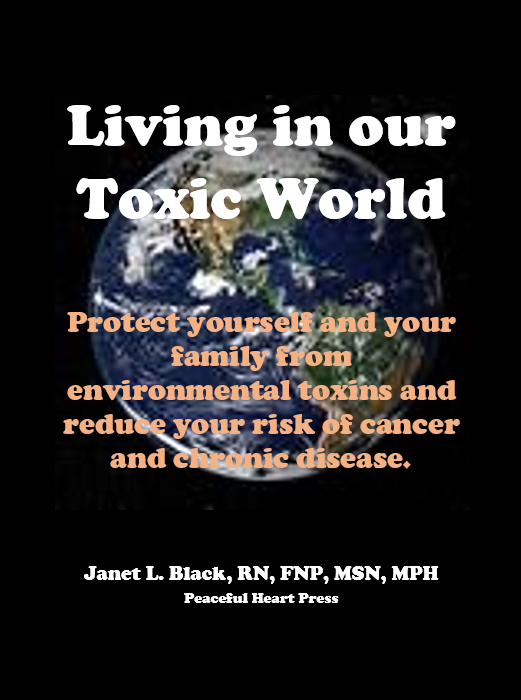 The goal of this book is to make you aware and to give you alternatives to reduce your exposure to the toxins that you are exposed to daily and improve your health. I give you specific steps that you can take. Protect yourself and your family from environmental toxins and reduce your risk of cancer and chronic disease. I write first thing in the morning. I write about topics I feel passionately about, to share information with the public. I do like to bring in a little extra money also. I just finished "Living in our Toxic World" recently and will begin working on another book on fibromyalgia soon. I'm currently busy with a non-writing project. Exposure to toxins was negatively affecting my own health and making changes, as suggested in the book, improved it. I write about health because that is my area of expertise. The amount of research varies from book to book depending on what I already know. I am always reading things in the medical field, nutrition, alternative health and wellness. When I'm working on a book, I research what I'm writing about. I self-publish. Years ago, I wrote the first version of the first book and sent out query letters. Not only did I get repeatedly rejected but one of the publishing companies I sent a letter to, used my idea with an author they had on board. As long as it needs to be to get the information out. I tend to be pretty concise. After retiring as a family nurse practitioner, Janet decided to use her extensive education and experience to write health related books. To date, she has published four books and has more planned. She has worked in various areas of healthcare including primary care, public health, behavioral health (mental health and substance abuse), correctional health, chronic pain, women's health and health education with patients of all ages. In addition to writing, she does volunteer work with several non-profit groups and is available as a speaker. 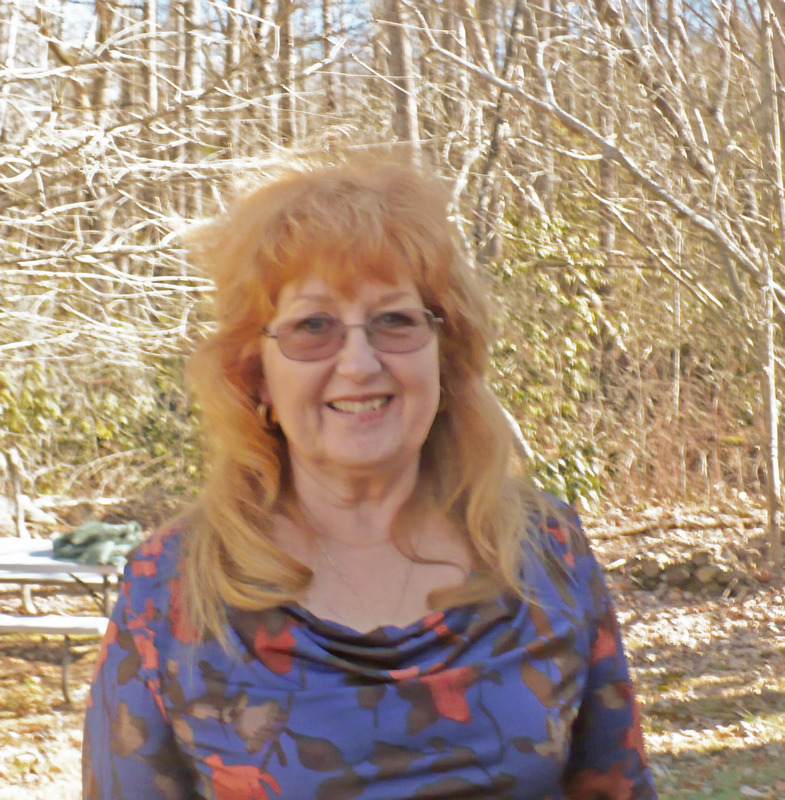 She lives in the Appalachian mountains in Western North Carolina with her husband and beagles. She also enjoys singing, playing guitar and gardening.